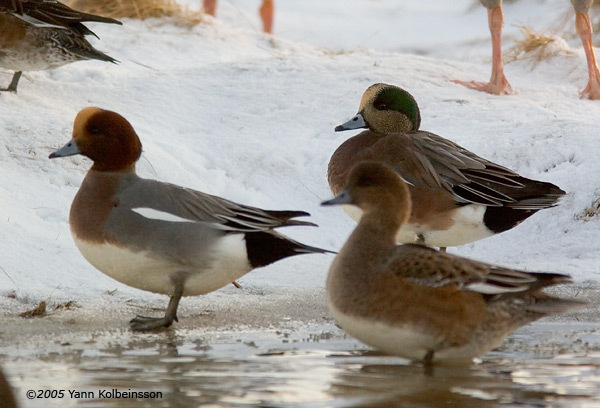 Drake (right) with Eurasian Wigeons. 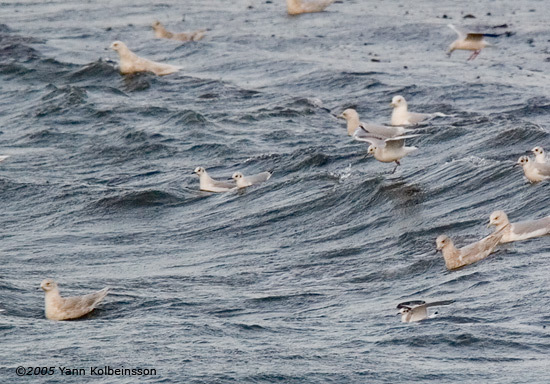 First-winter (lower right), with Black-headed & Iceland Gulls. 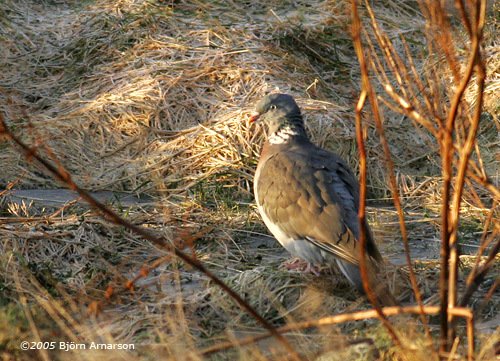 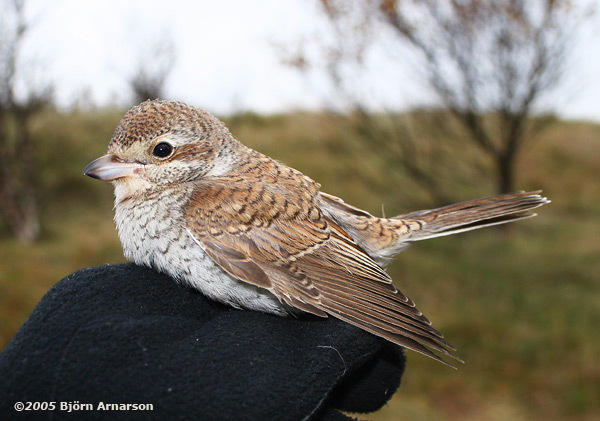 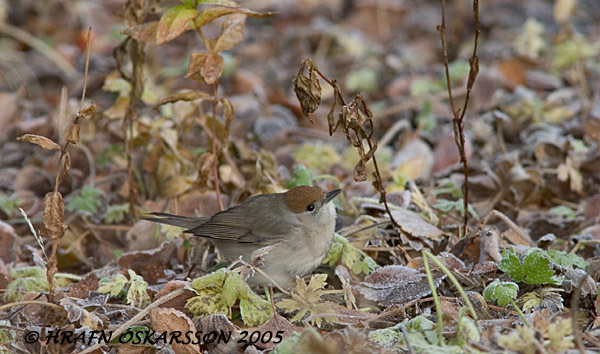 The first record for northern Iceland. 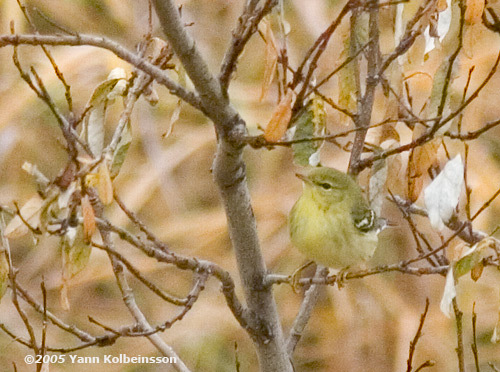 Click here to read about this find and view photos. 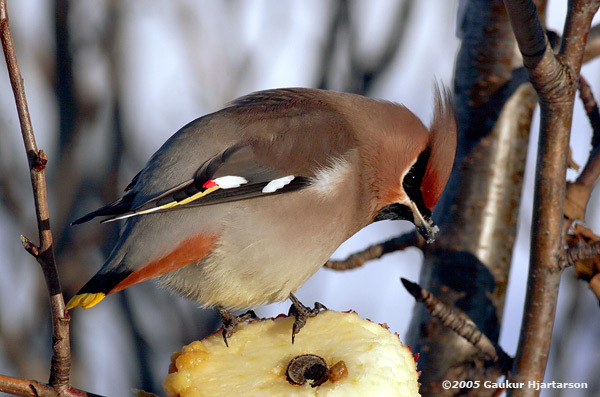 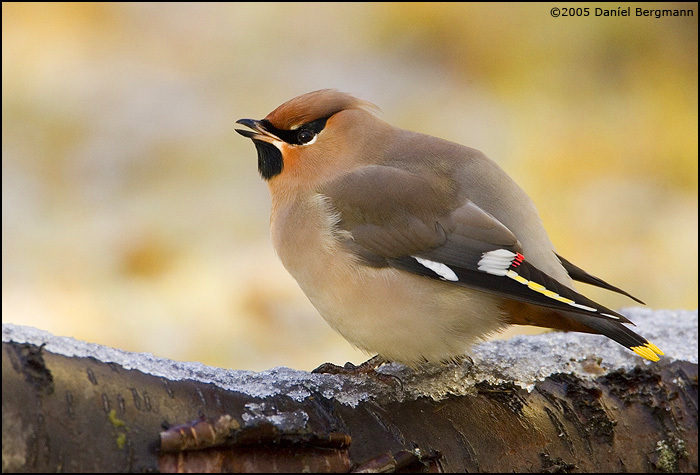 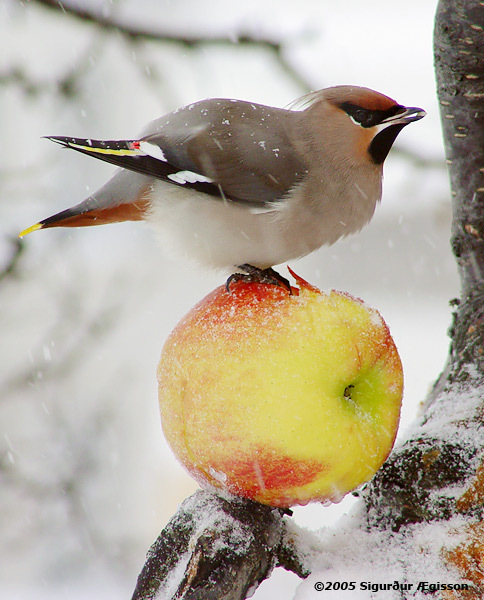 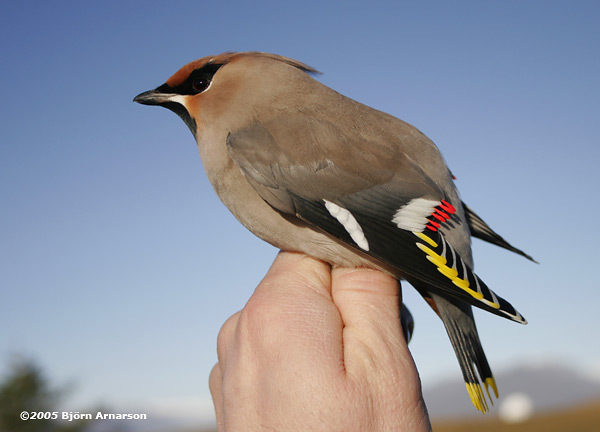 At least 258 waxwings have been recorded during 23 Oct - 13 Nov 2005. 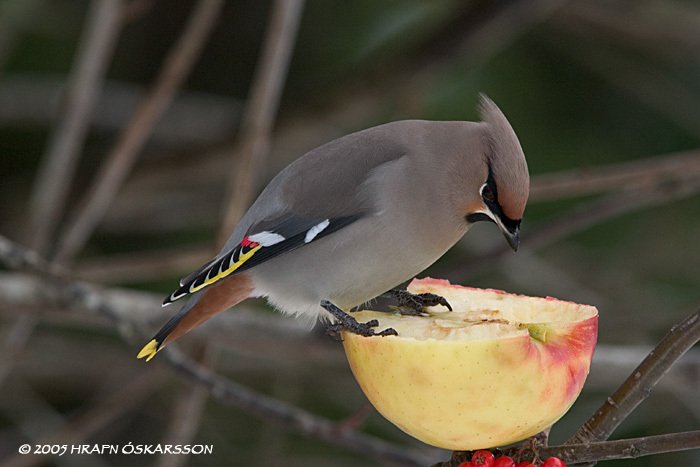 At least 64 waxwings were recorded during October, from 23rd onwards. 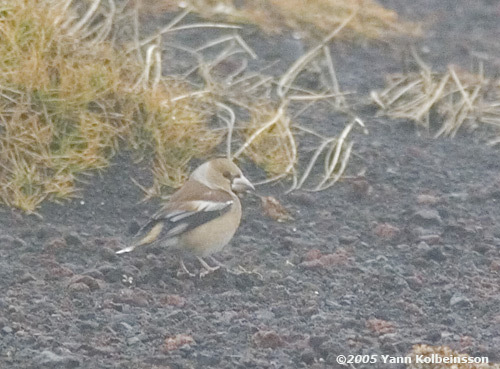 The fifth bird since 16 October !! 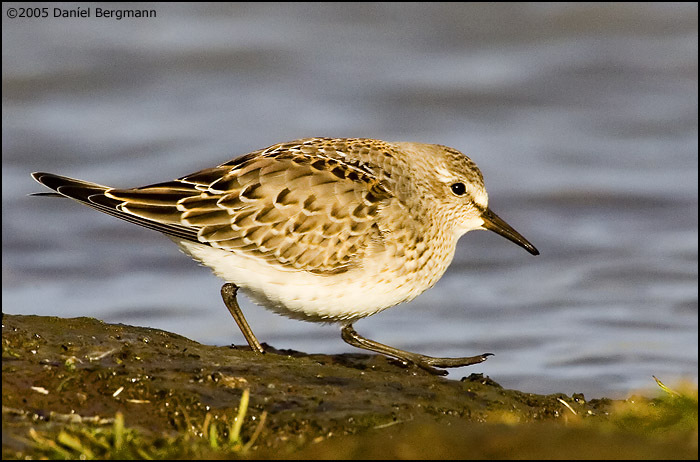 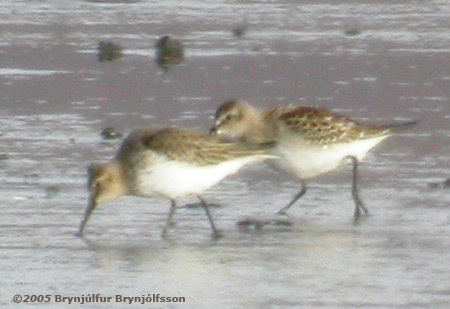 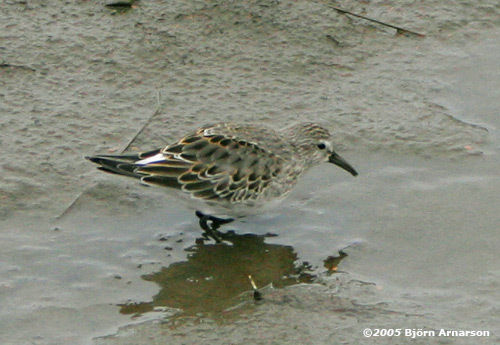 Moulting juvenile (right) with Dunlin. 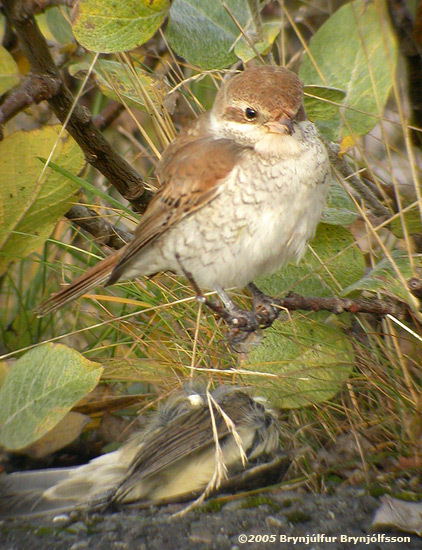 Adult moulting, 5th bird this year! 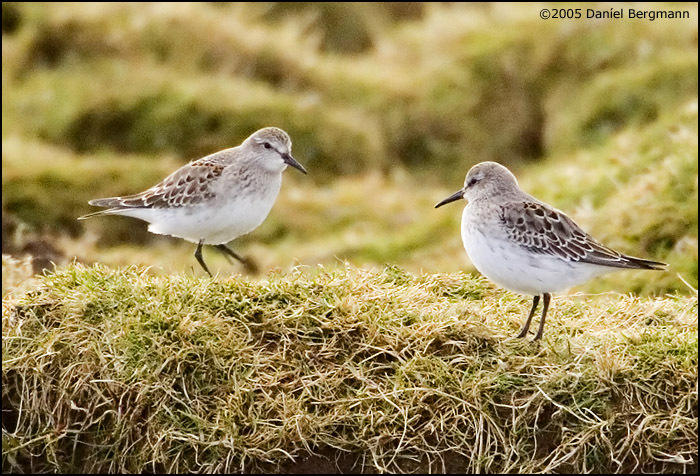 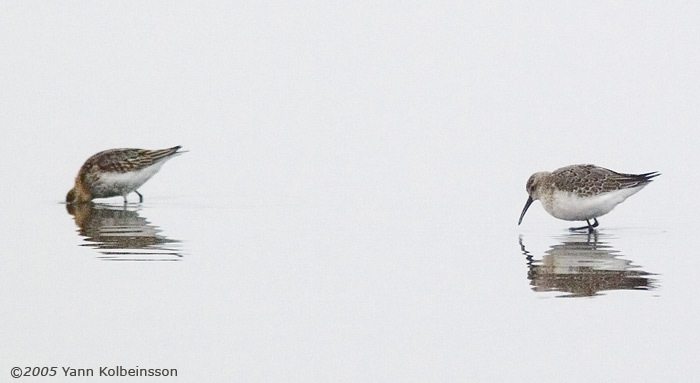 Juvenile (right) with a Dunlin. 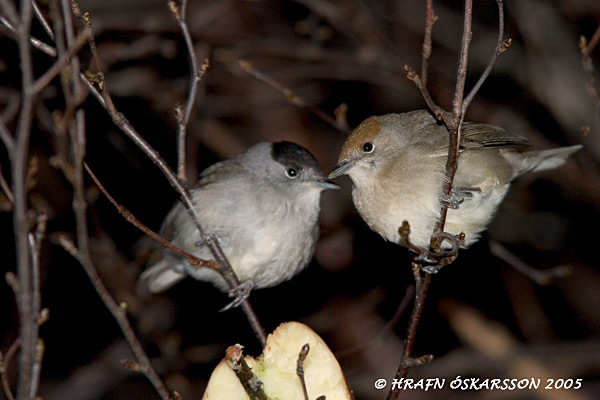 Two juveniles (out of four!). 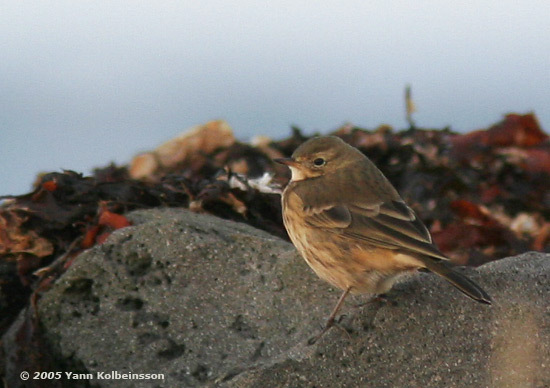 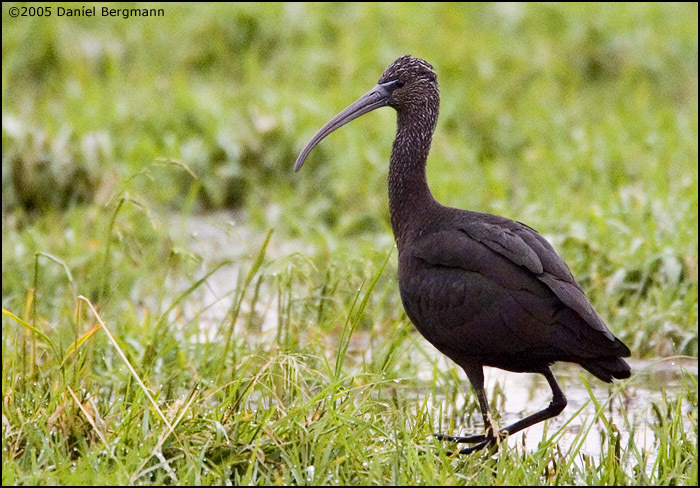 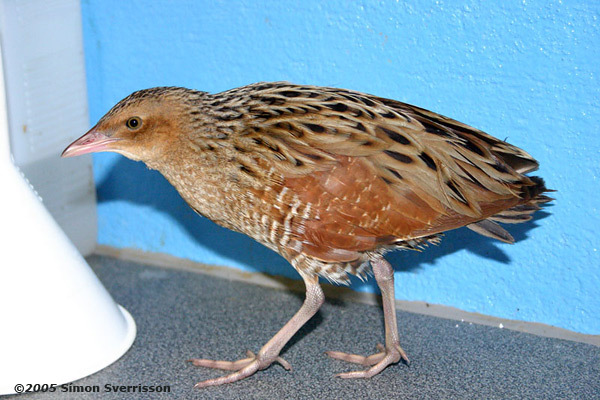 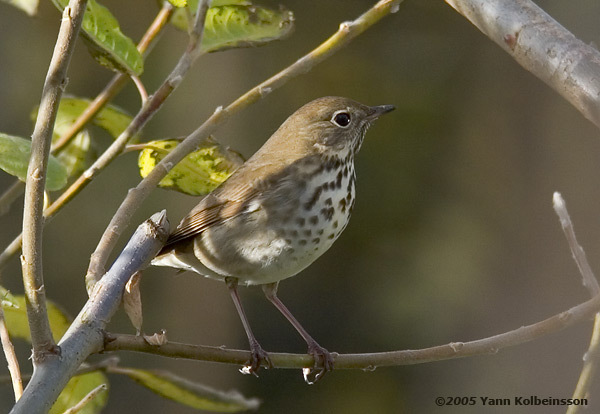 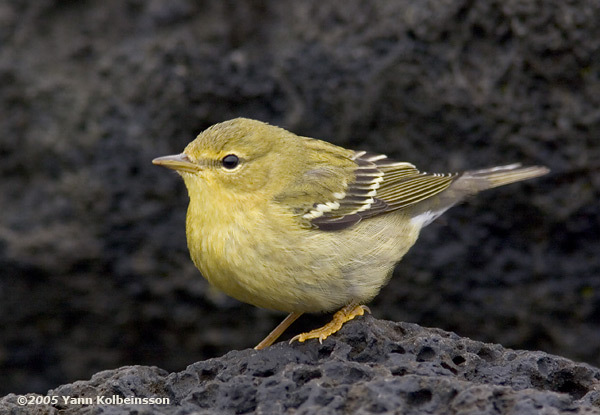 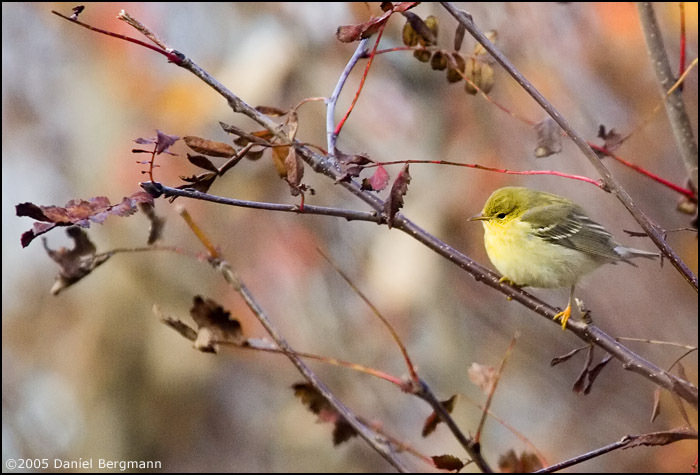 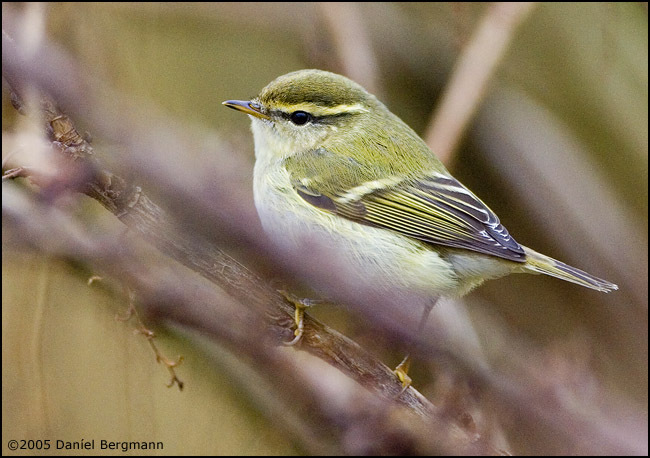 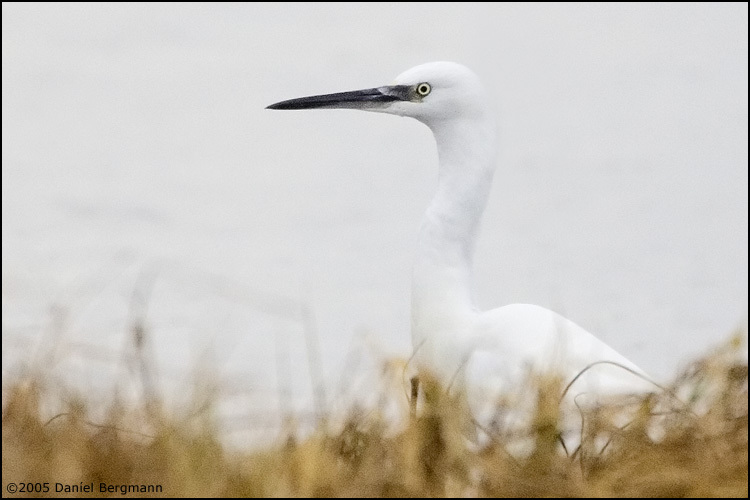 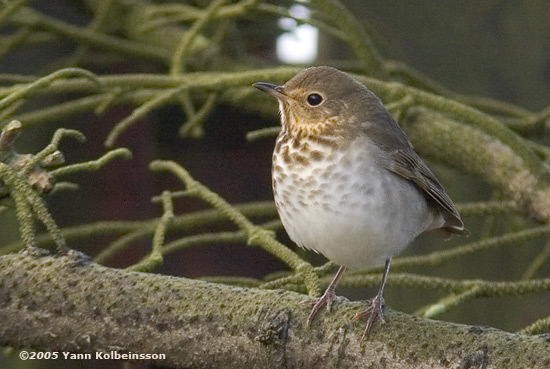 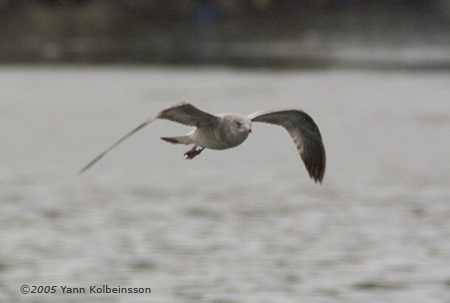 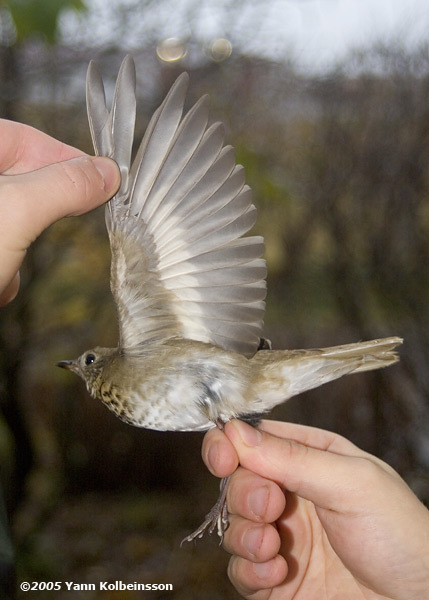 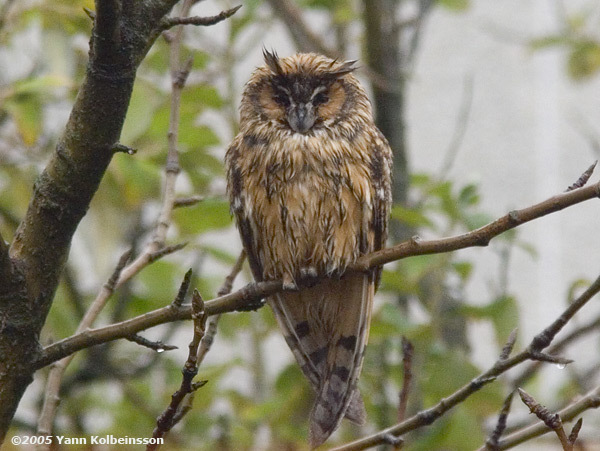 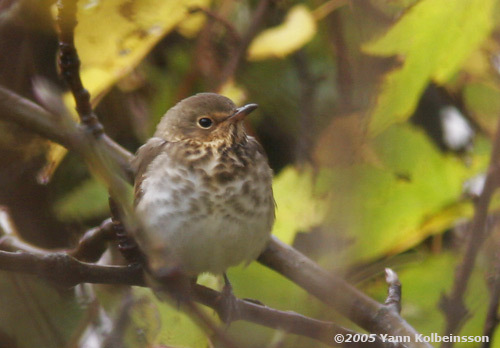 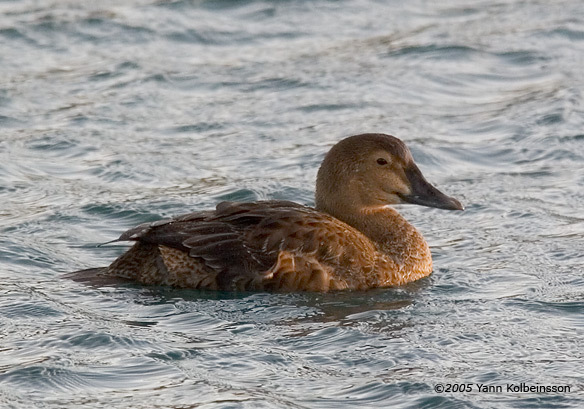 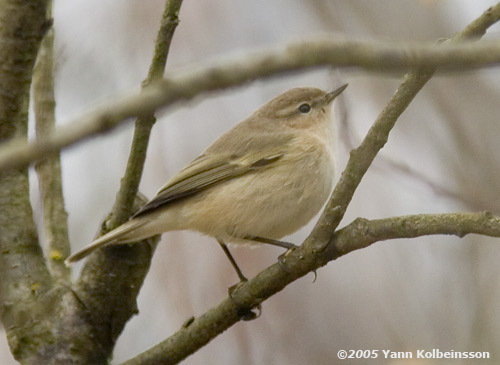 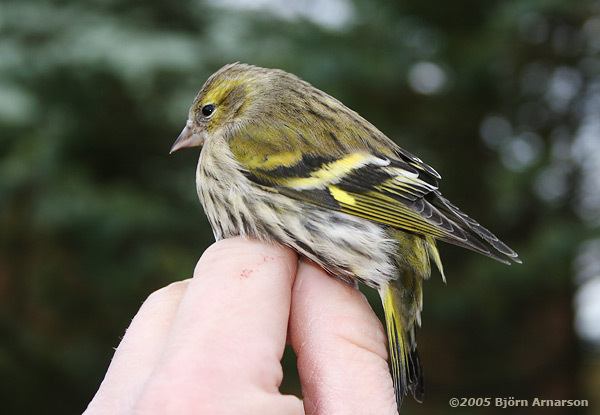 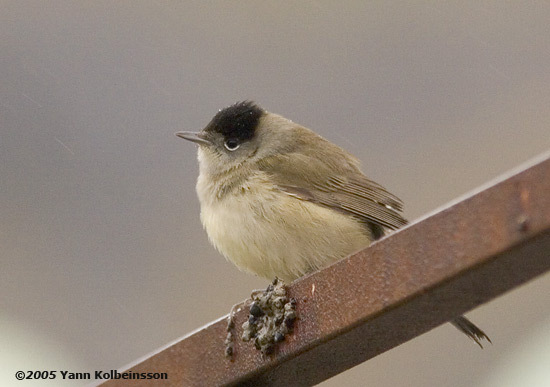 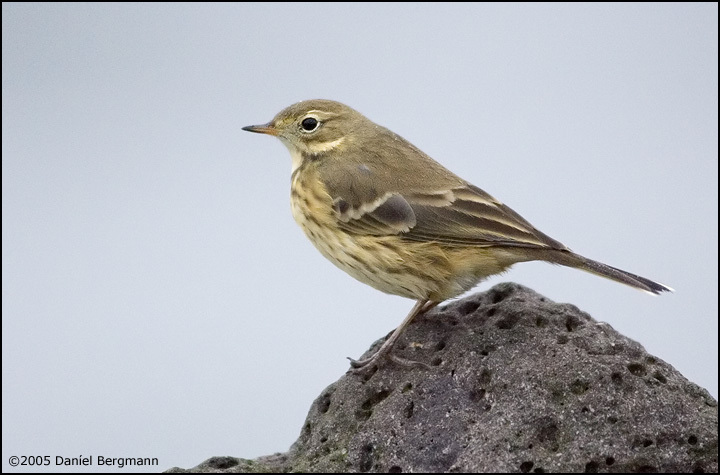 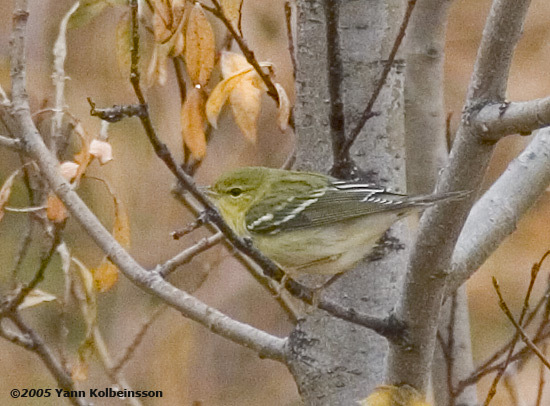 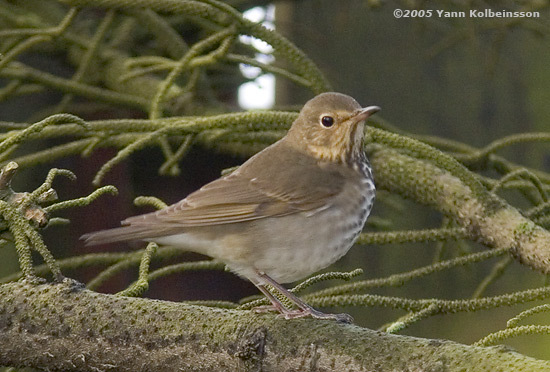 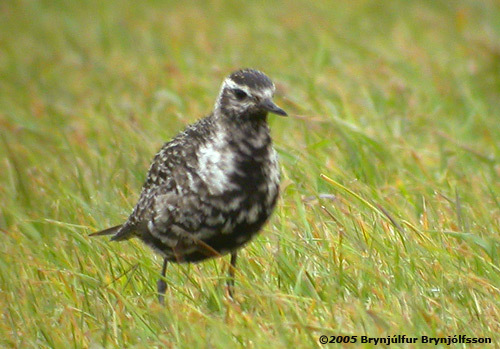 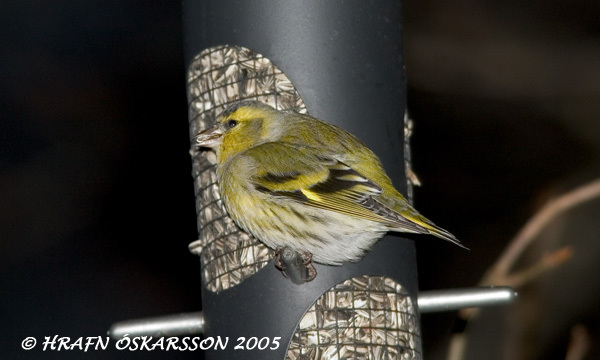 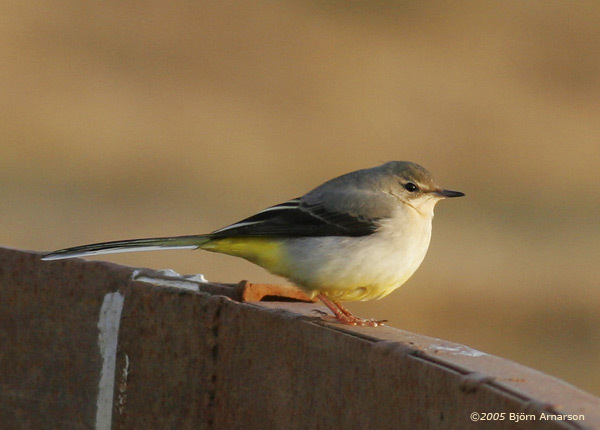 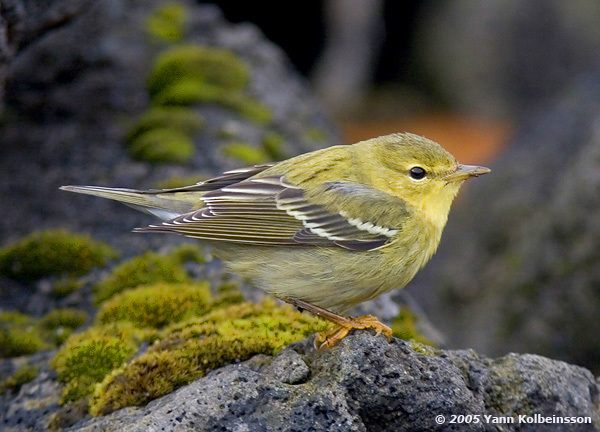 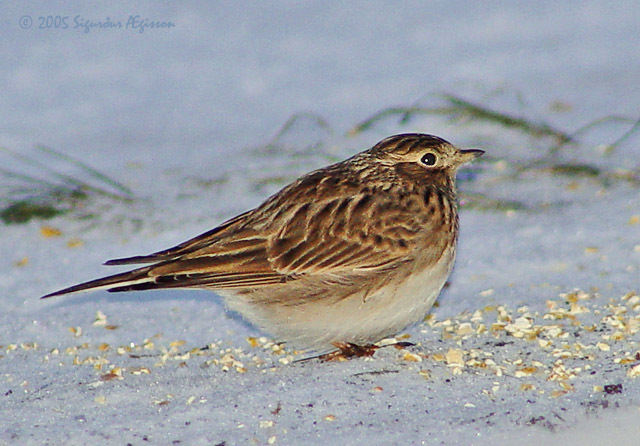 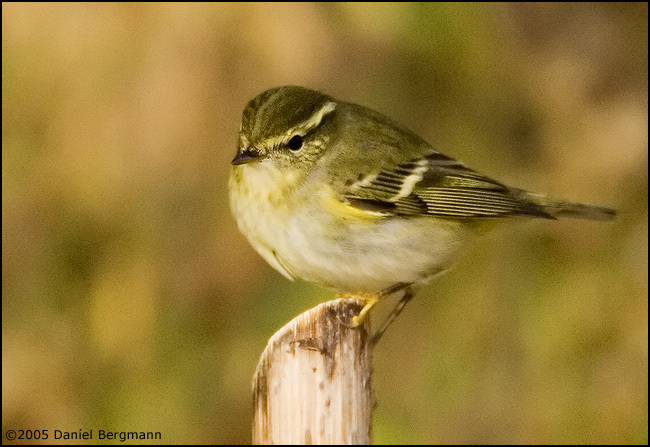 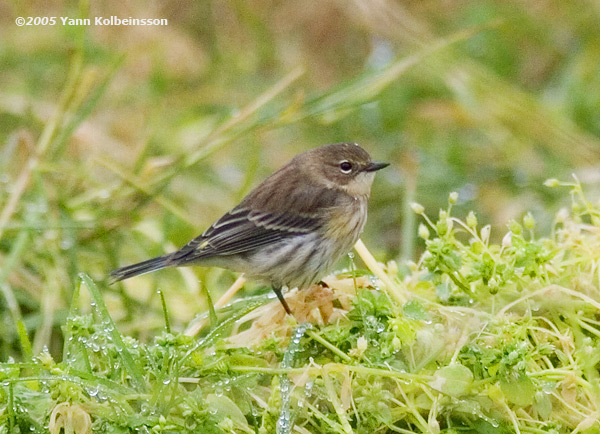 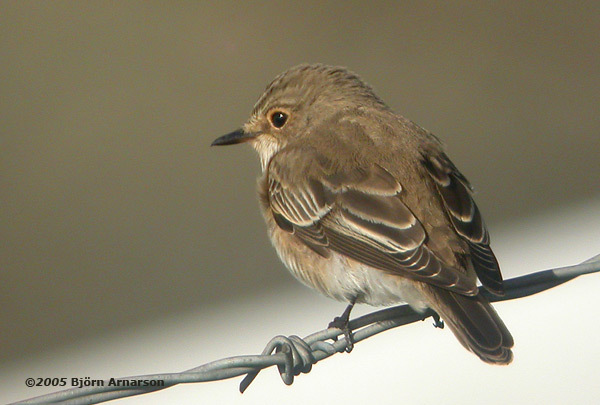 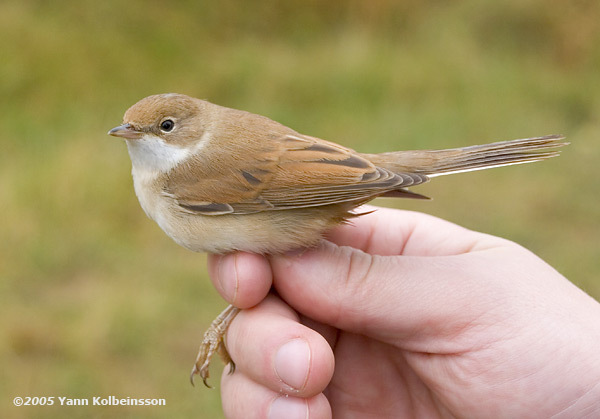 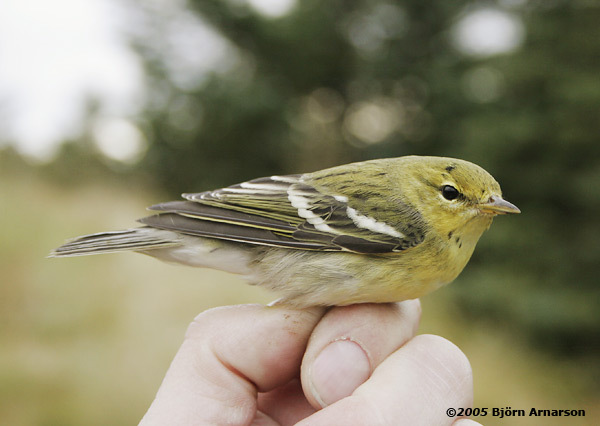 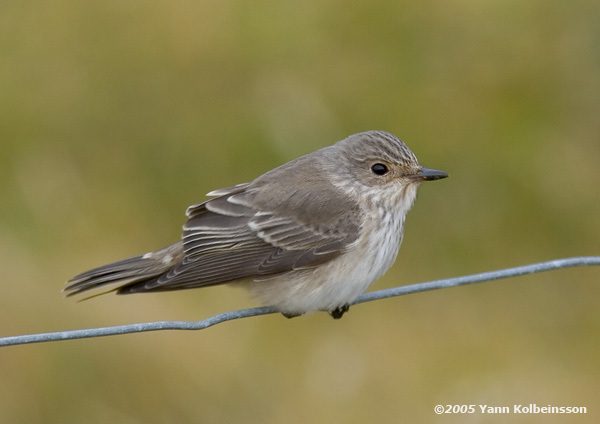 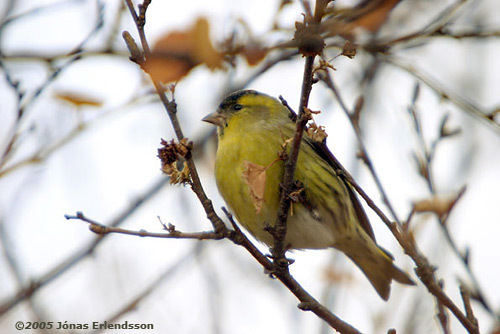 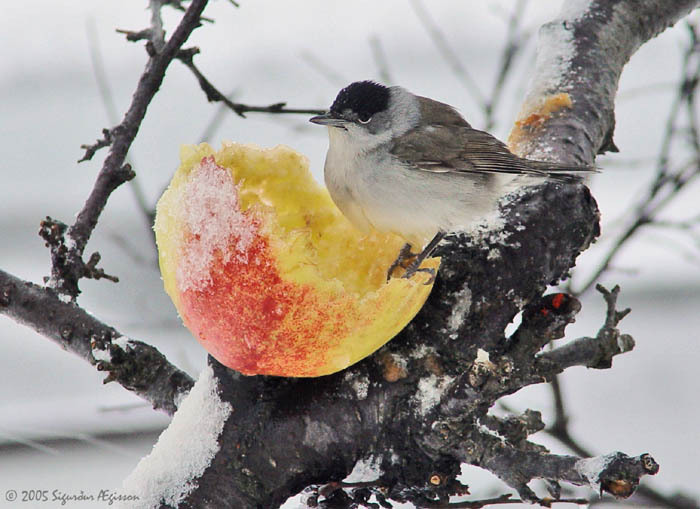 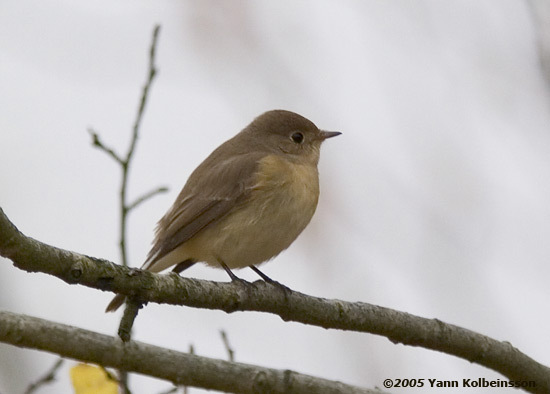 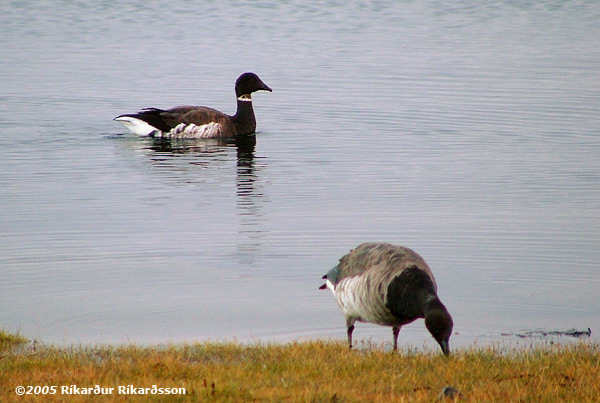 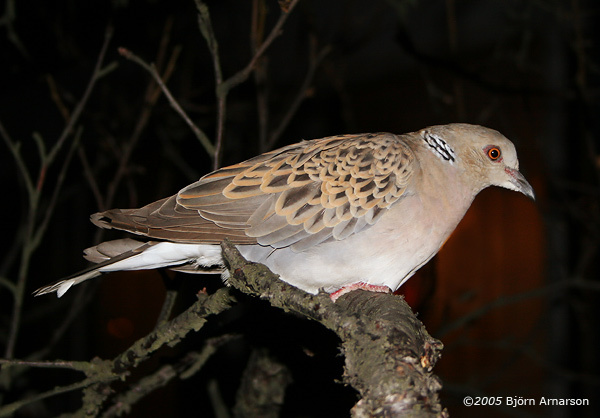 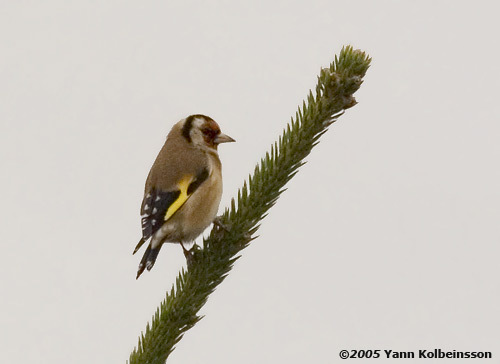 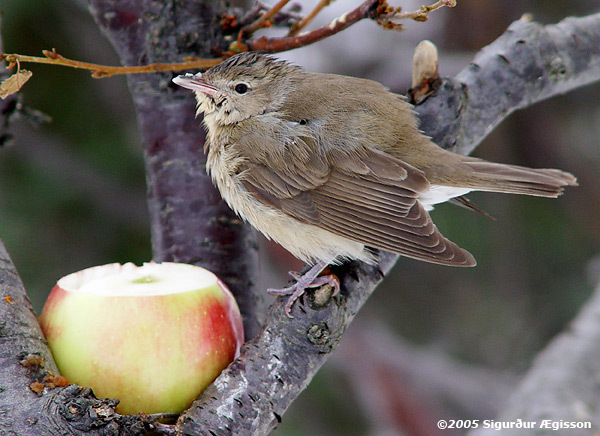 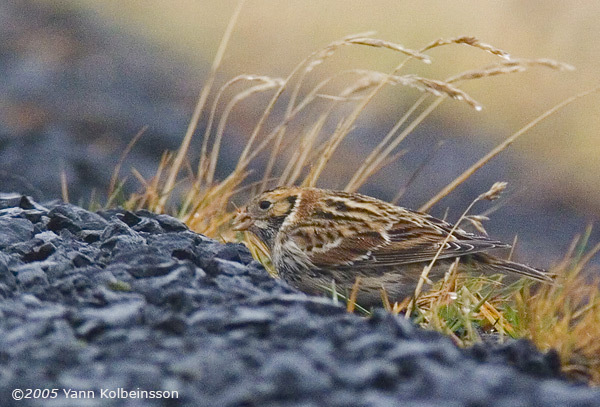 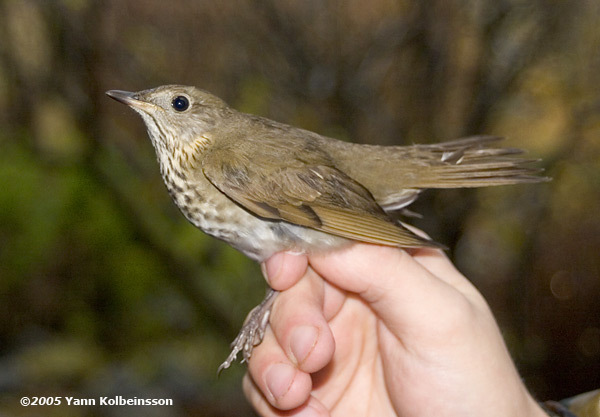 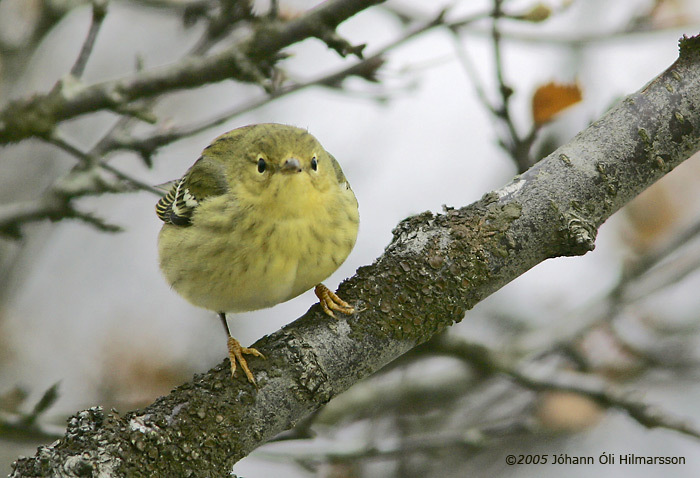 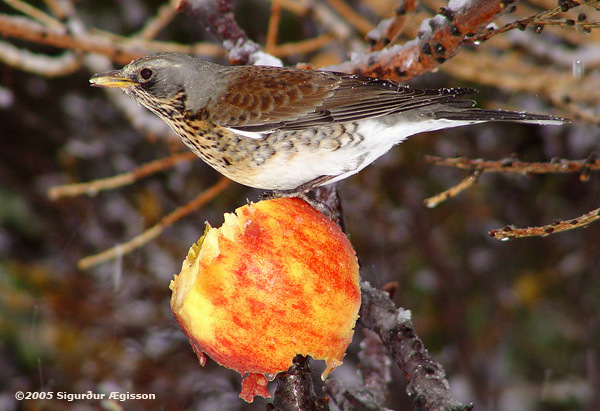 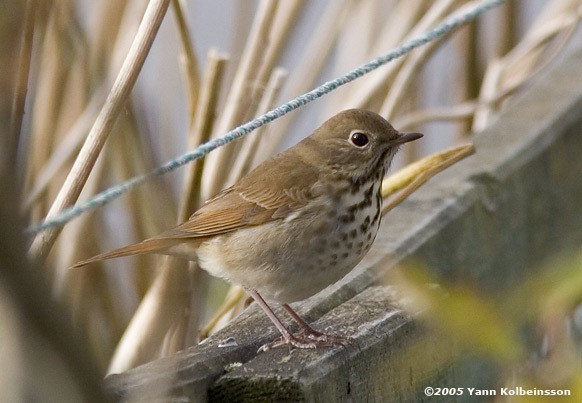 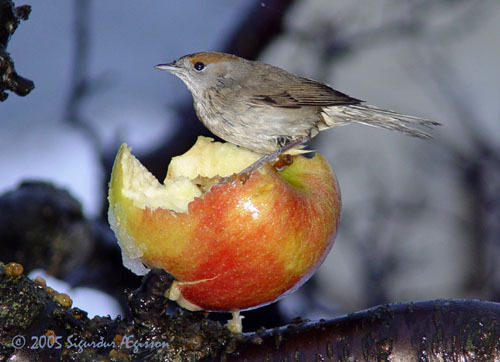 View the status of this subspecies in Iceland. 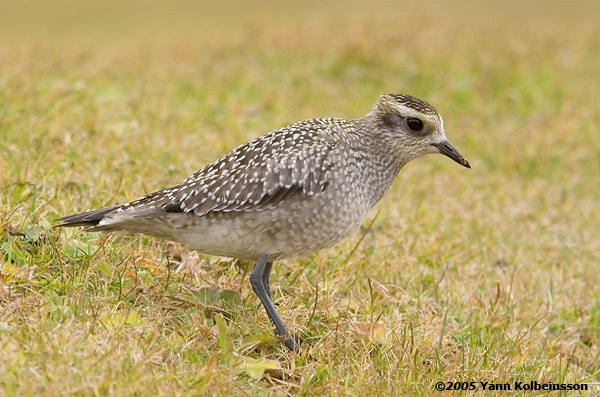 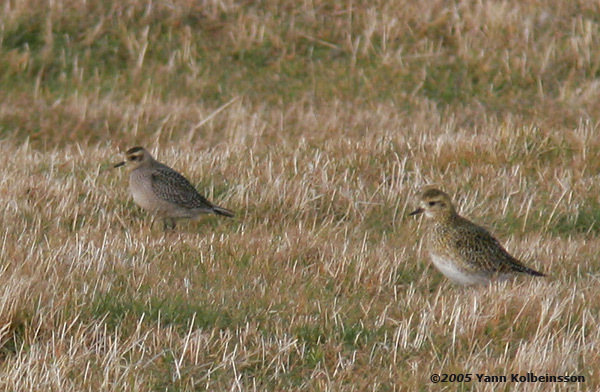 Juvenile (left), with European Golden Plover.